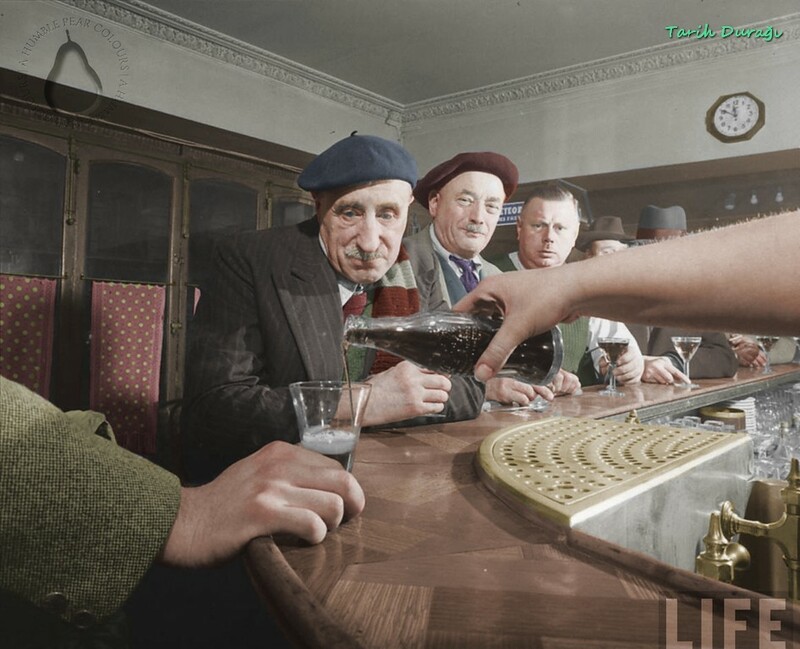 Parisians bar patrons try Coca Cola for the first time as it makes its way to France, 1950. Coca-Cola (often referred to simply as Coke) is a carbonated soft drink produced by The Coca-Cola Company. Originally intended as a patent medicine, it was invented in the late 19th century by John Pemberton and was bought out by businessman Asa Griggs Candler, whose marketing tactics led Coca-Cola to its dominance of the world soft-drink market throughout the 20th century. The drink's name refers to two of its original ingredients, which were kola nuts (a source of caffeine) and coca leaves. The current formula of Coca-Cola remains a trade secret, although a variety of reported recipes and experimental recreations have been published.